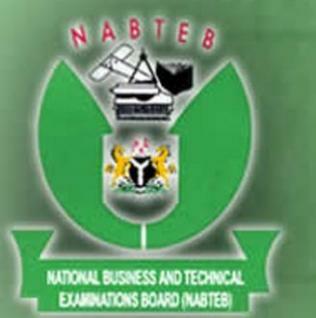 National Business and Technical Examinations Board, NABTEB November/December Certificate Examinations timetable. See also: NABTEB Past Questions and Answers. National Business and Technical Examinations Board (NABTEB) Past Questions and Answers All Subjects – FREE DOWNLOAD!